From October 10th until November 14th experiences the wines of the Languedoc at four Vancouver wine bars. The Wine Bar, Brix, Siena, and Seasons in the Park are all pouring between two and four feature wines from this region of foothills and sea in the South of France. By eating and sipping at each location you can enter to win gift certificates and a fantastic prize of a limousine for two visiting all four wine bars for wine and appetizers. Take a selfie with a glass of Languedoc wine at each location for even more chances of winning and post it to Twitter and Facebook using the hash tag #LangeudocVan @Languedocwines. 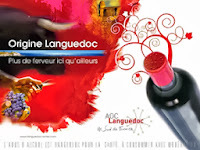 What to know about the Languedoc? It’s a wine region made up of four departments, the Eastern Pyrennes, the Aude, the Herault, and the Gard covering 40,000 ha over a large range of climate and soil types. The Langeudoc produces a full roster of wine types from still whites, sparkling, rose, reds, and dessert wines. Winemaking focuses on Grenache, Syrah, Mourvèdre, Cinsault and Carignan for red and rose production; along with Grenache blanc, Clairette, Bourboulenc, Viognier, Picpoul, Marsanne, Roussanne, Vermentino and Ugni Blanc for whites. Languedoc is rich in food and wine; bridging the French, Spanish, and North African cultures. Spice markets, cafés, canals, rolling foothills, as well as castles and abbeys dot the landscape. This is home to the Mediterranean lifestyle and diet and an array of wine styles ideally suited to the cuisine. Vancouver is the perfect North American city to promote and taste this region’s wine. 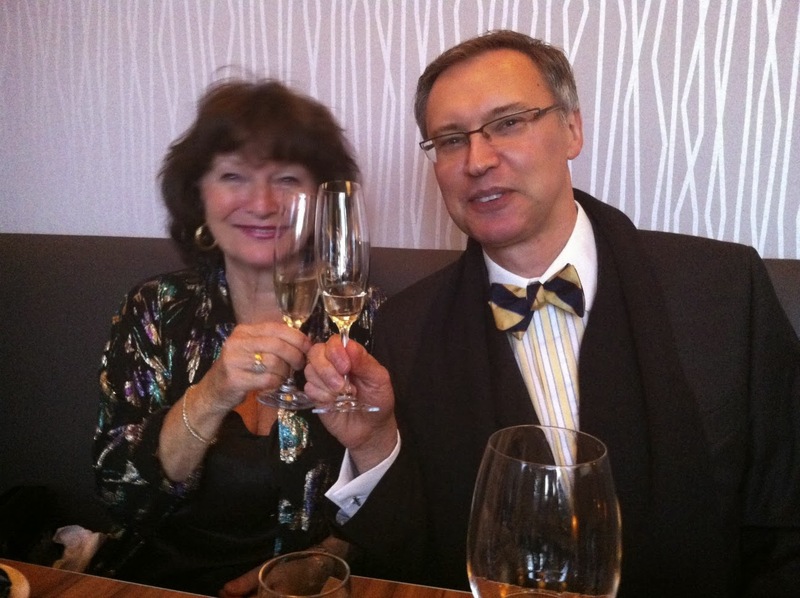 With our Pacific rim, farm to fork, and market-oriented restaurants the wines of Langeudoc are natural partners. Try a Limoux with oysters or sushi, a Minervois red with a herby goat cheese or a burger, a GSM with bbq’d meats or a curry, and a Muscat with chocolate or nut based dessert. Look for bottles and end caps with the Occitan Cross “The Langeudoc Cross” representing the twelve signs of the zodiac and the months of the year is found on all bottles of wine from this region. An ancient symbol re-interpreted for a classic wine region and wine.